NJ Sump Pump Services – 201-645-0888. 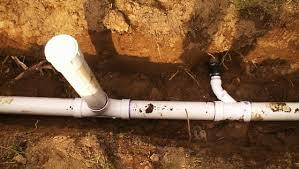 Need basement sump pump repair in NJ? 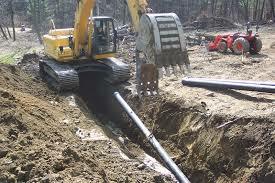 Give us a call today at A1 Sewer & Drain. 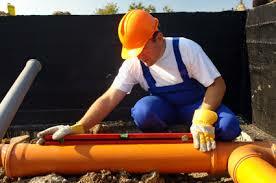 Our team of certified NJ plumbing contractors are always available for emergency sewer repair services, including comprehensive sump pump services for local New Jersey homes. 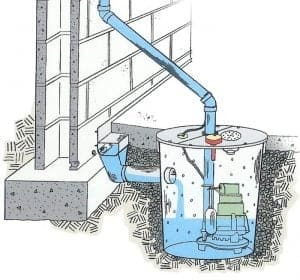 Sump pumps are an important mechanism to prevent basement flooding in severe NJ weather, burst water mains, and other unexpected problems that can cause water to flow back upward into sewer drains. Since sewers are almost always located at least partly below ground, they’re the part of your home that’s most susceptible to catastrophic flooding. Call the NJ Sump Pump Experts Today! At A1, our basement sump pump repair experts can help you with all of your sump pump issues, from initial installation to troubleshooting and repairs. Sump pumps are too important to ignore, so if yours is having a problem, you should probably call a sump pump repair company as soon as possible. We use state of the art tools and techniques to quickly, effectively fix basement sump pumps from a wide range of manufacturers, including Grainger, Zoeller, Liberty Pumps, and many other trusted brands. No matter what model you have, our basement sump pump repair contractors can easily diagnose and fix the problem.